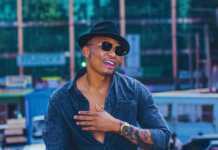 Otile Brown, one of Kenya’s celebrated coastal artiste has hit the headlines after her broke the news that he has officially moved out of Dreamland music label. 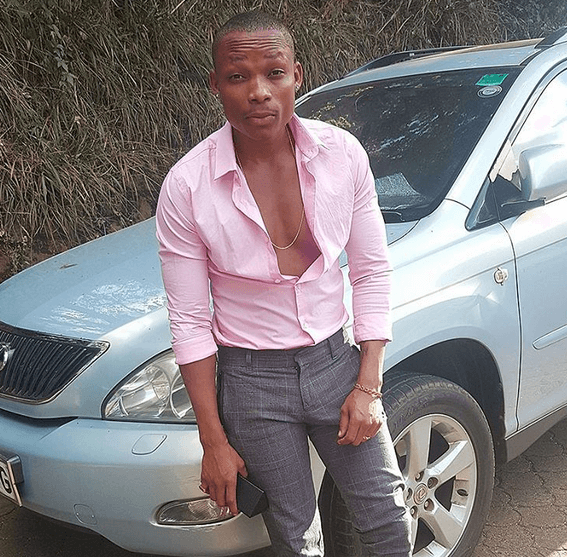 His former boss Dr.Eddie the Dreamland’s producer and CEO would today post that Otile walked out of an active contract without notice. 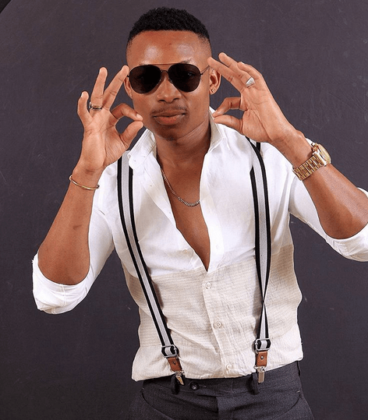 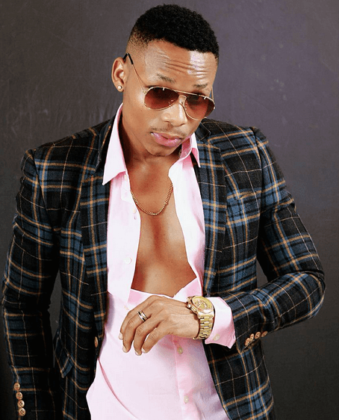 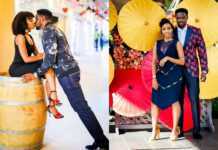 In an exclusive interview with Otile’s PR personnel Agnes, she put it clearly that Otile had issues that Dr.Eddie did not meet citing that Otile tried to reach the producer to meet his music needs but Eddie would turn a deaf ear on them. Agnes tells Mpasho that after a long talks with the lawyers, Dr.Eddie did not want to meet what he and Otile had agreed on. 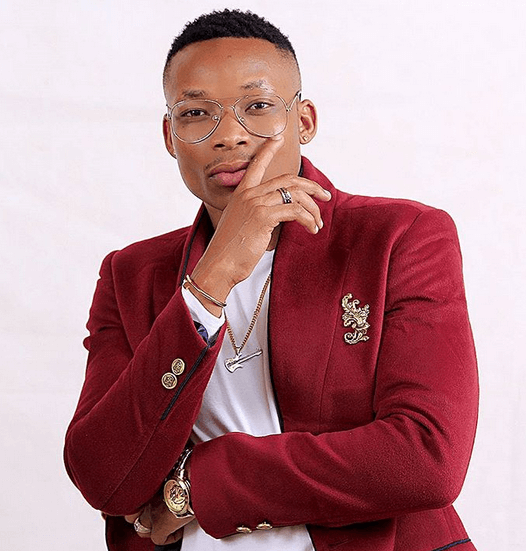 Mpasho reached out to Dr.Eddie to get a response but his Manager Jeff said that they were not ready to talk about the Otile Brown issue. 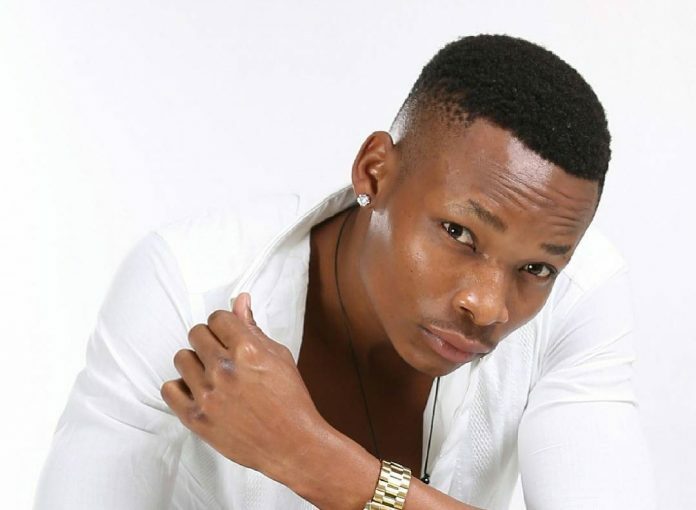 Otile Brown is therefore prohibited from performing any of his songs. The two might have badly fallen out over unreconcillable differences.